It only took 8 months before we got our hands on next generation of Pokemon GO, so it’s even more likely we will see Pokemon GO Generation 3 Release before or near the end of the Year. 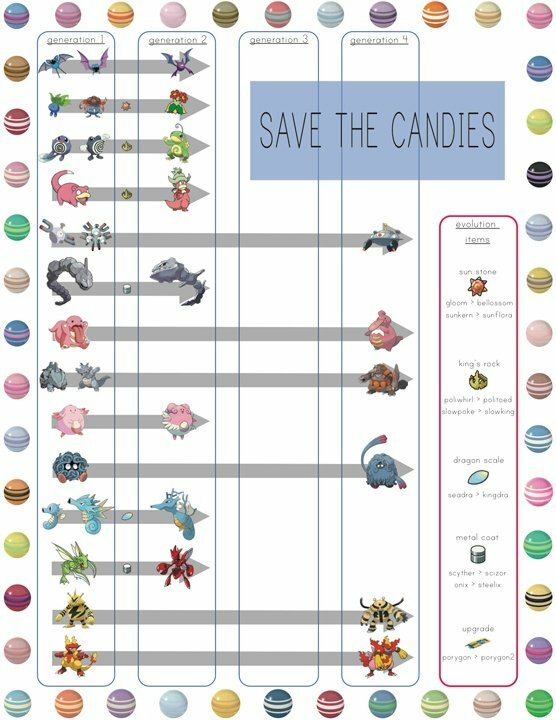 Until then we made you a guide of everything you need know and what candies you should be saving up for Gen 3. In Pokemon Go Generation 3 players can expect 107 New Pokemon, including a bunch of NEW Legendary, and other overpowered Mons. In the Third Generation of Pokemon GO, certain older Mon will have New Evolutions and Baby Forms. When one Gen of Pokemon Evolution Crosses into another we call it a “Cross-Generational Evolution“, sadly there isn’t many in this upcoming Generation. NEW Evolutions become available for Legacy Pokemon, These Pokemon GO Gen 3 Evolutions are what is commonly referred to as “Baby Pokemon“. 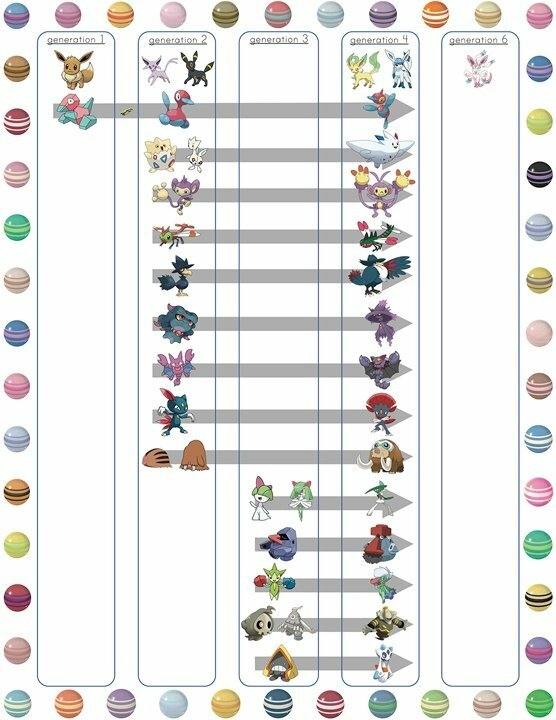 Since it takes Niantic anywhere between 6-8 months in the past major Pokemon releases and this is not counting the Shiny Pokemon or Pikachu Hat Events peppered in throughout the year. 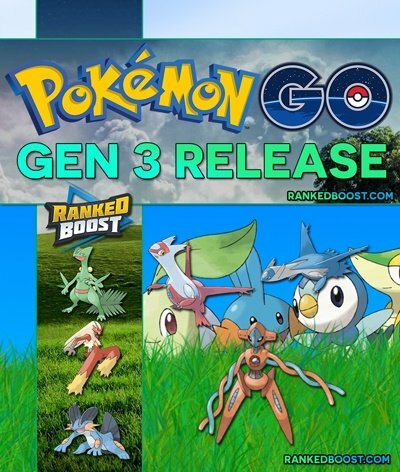 Below is a list of Pokemon GO Gen 3 Evolutions that will be available on release day. Starter Pokemon just like in the previous gens are near the top of the chart, each one representing 1 of the 3 elements Water, Fire, and Grass. Every Pokemon has a total of 3 evolutions and the process of evolving will cause your Pokemon to gain more stats like Max CP and Defense and in some cases will gain an additional elemental type. Most Pokemon Released that cannot evolve a total of 21. The Pokemon you should know more about in Pokemon GO Gen 3. The information we have is based off the Handheld games and will likely have similar requirements in PoGo. 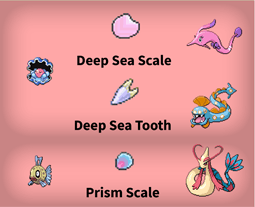 These are the new items that will likely be introduced into gen 3 to complete Pokemon evolutions. Looking into the distant future you can prepare even more using this handy Evolution Chart. You should have some candies saved of the Pokemon shown here. 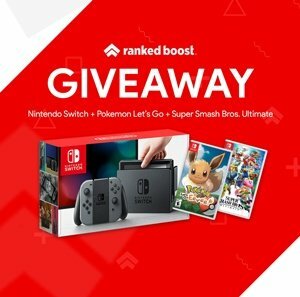 Want to see the Tier List Rankings for Pokemon Go Generation 3 Pokemon? Every generation has a couple of legendary Pokemon and this one is no different. These 3 Legendary titans will be introduced in the Pokemon GO Gen 3 Release. Most players consider Mythical to be Legendary, and they wouldn’t be wrong. However, these rare types are divided into two different groups. Mythical are considered to be even rarer then legendary, hence their new group.